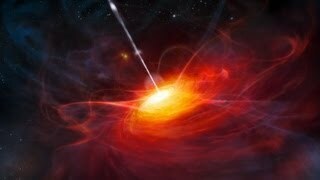 Quasars are ultraluminous objects located in the center of galaxies. 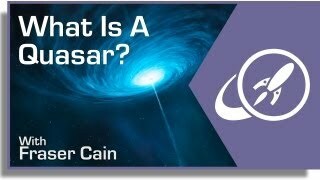 The word "quasar" is a shortening of "quasi-stellar radio sources." 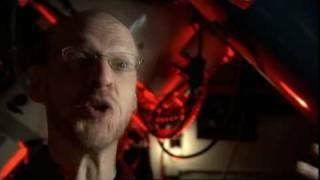 The word "quasi" is used because quasars are not stars - they are far too luminous.